The name of friends and opponents near you will be shown clearly. After you enter the map, you can close your own group and you are allowed to disable joining it. There is a button that you will use to add group-mates to friends quickly within the game session. According to the Royal Decree, it is forbidden to assist rebels. They are in a difficult or hopeless situation. 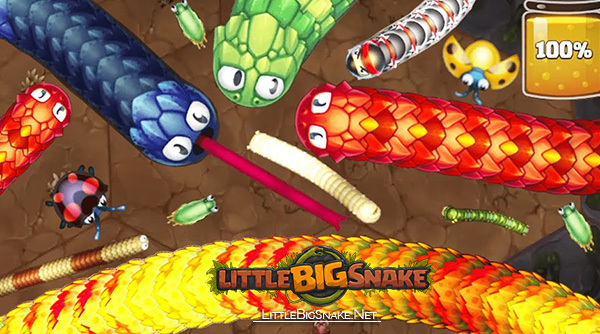 Rewards in Littlebigsnake.io for insurgent’s heads and extra crowns will be decreased because of the campaign against corruption. Convenient sorting on the Friends screen and other positive changes. Long live king Rudolph XIV!